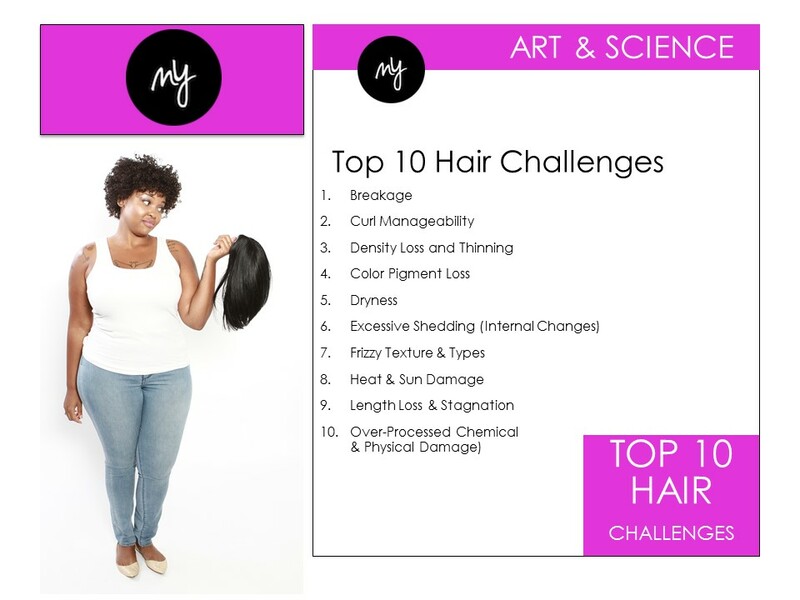 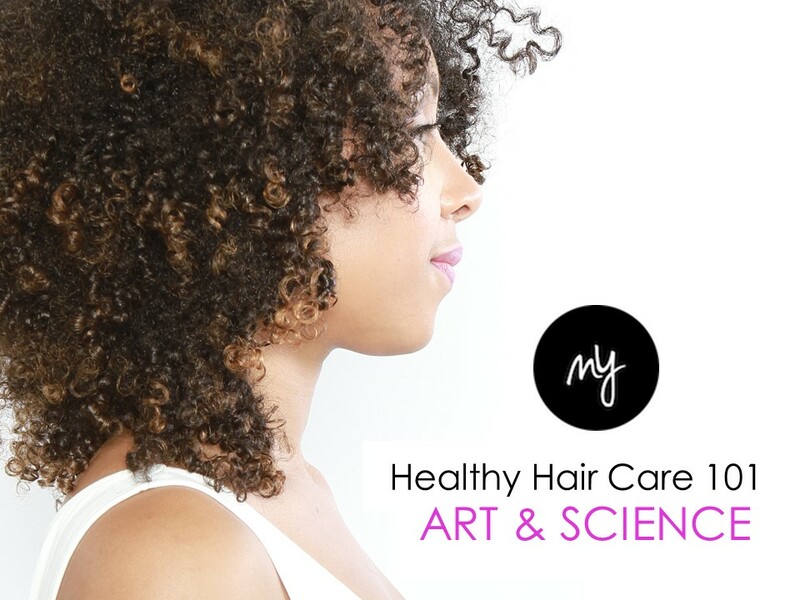 This is your start to a transformation of healthy hair through science and style. 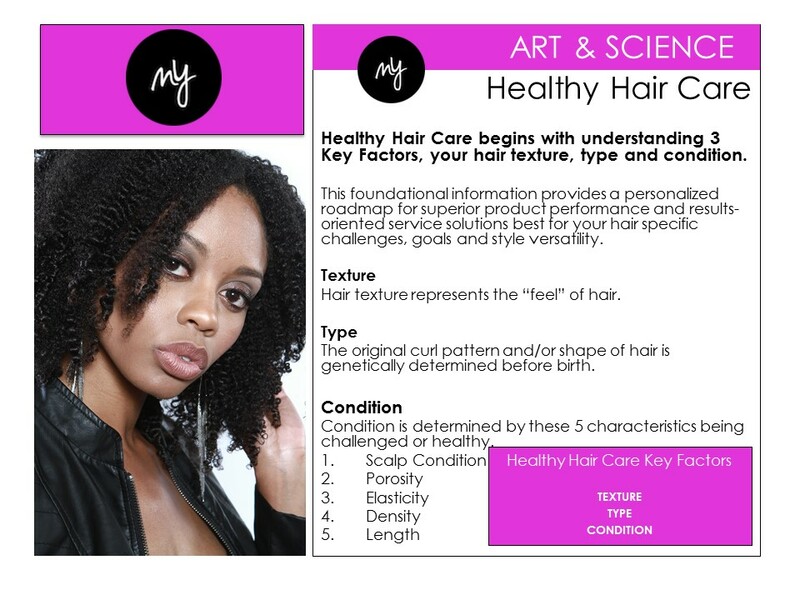 Your hair care plan will include your Hair ID which corresponds to your hair health in 3 different areas: Texture, Type, and Condition. 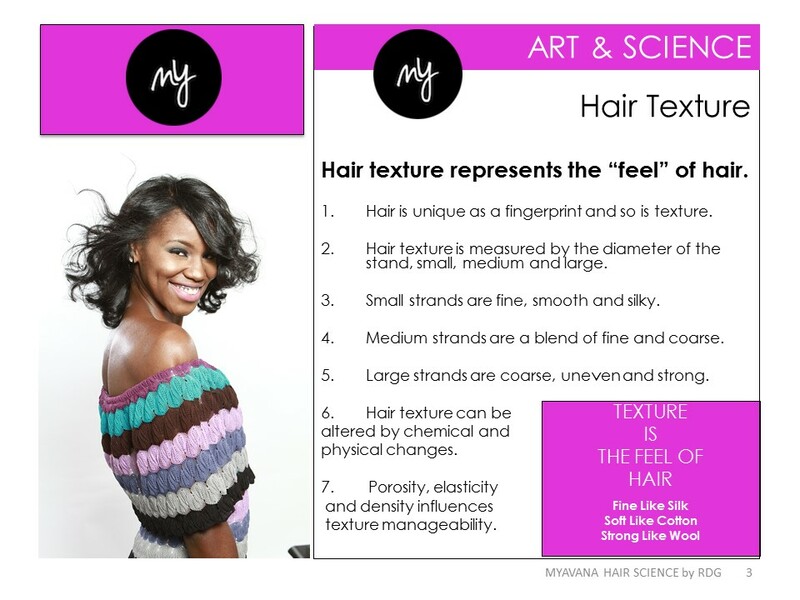 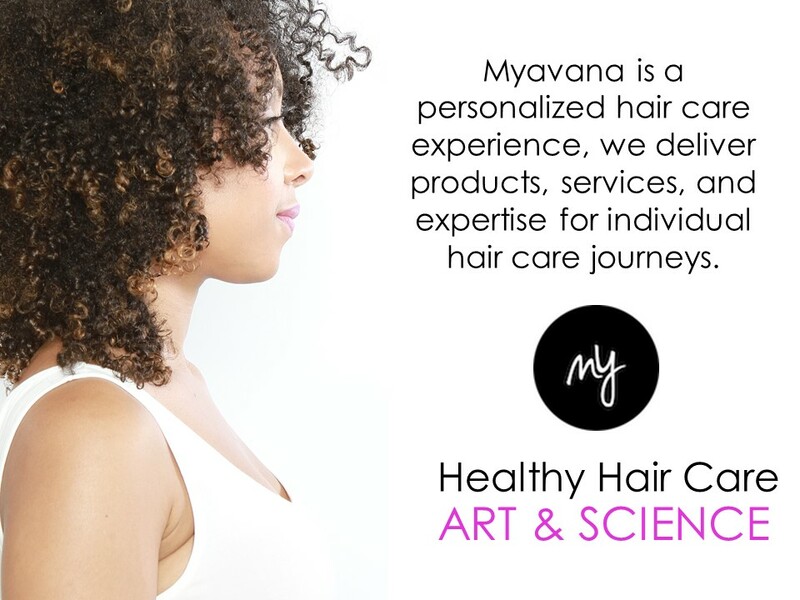 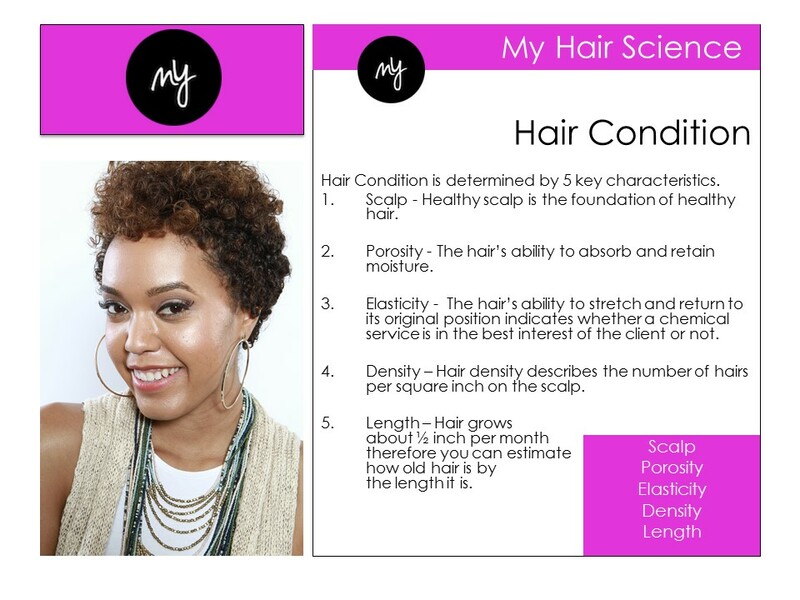 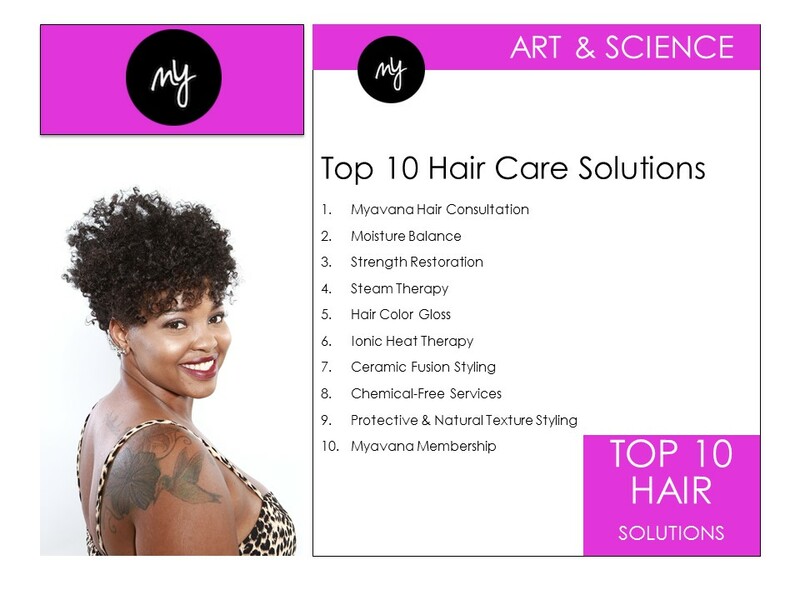 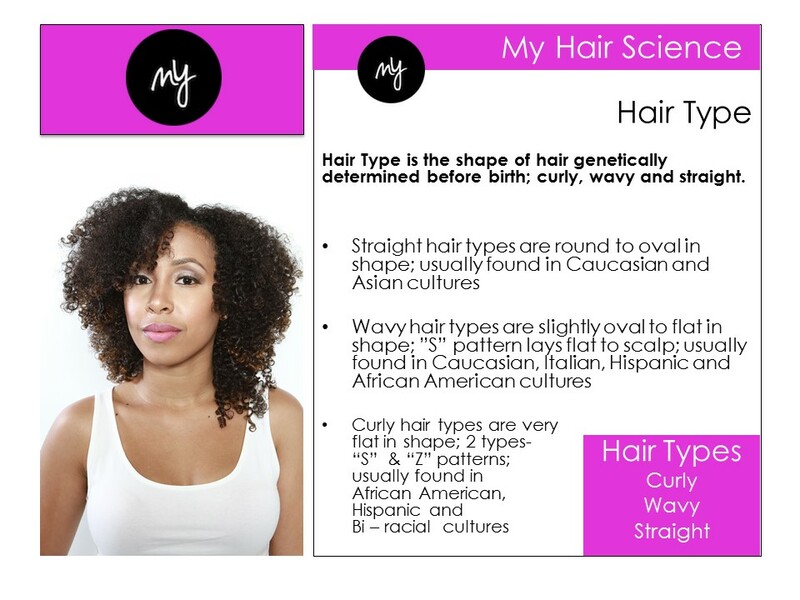 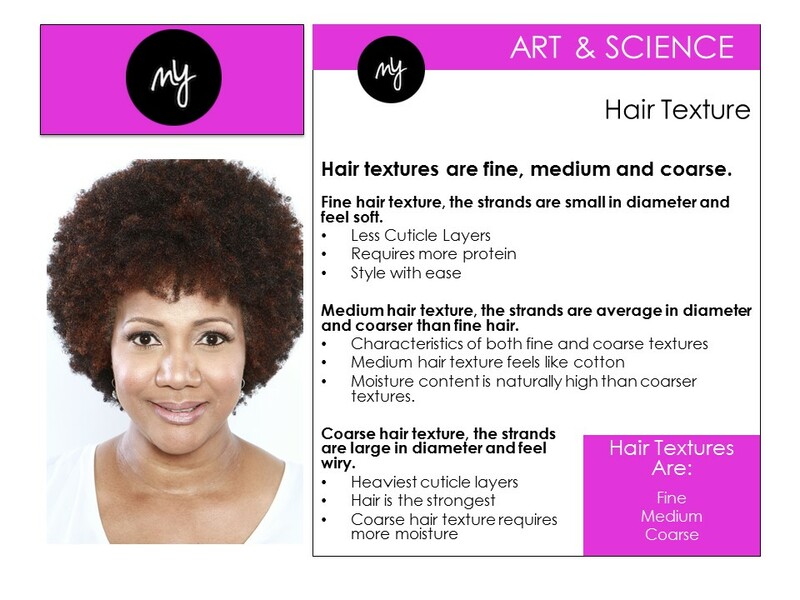 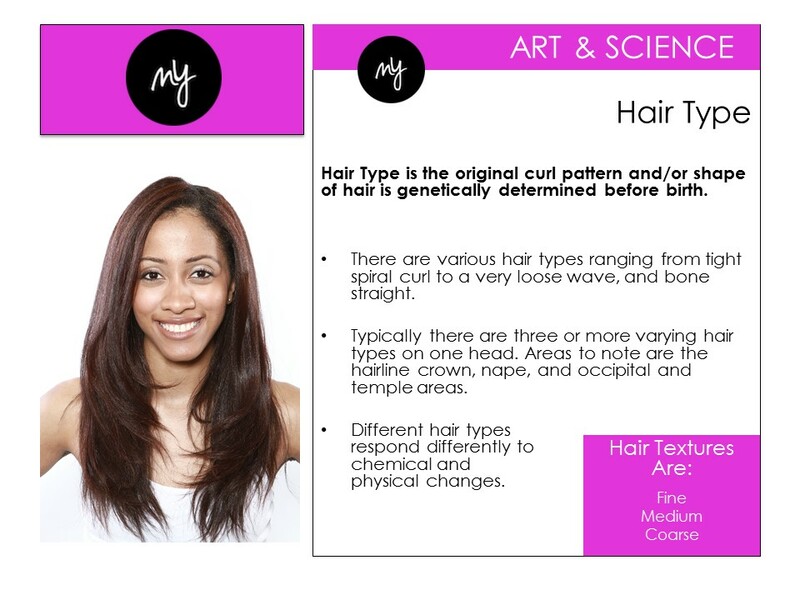 Please read below for an overview on healthy hair, the Myavana way!